New York Fashion Week is quickly approaching! 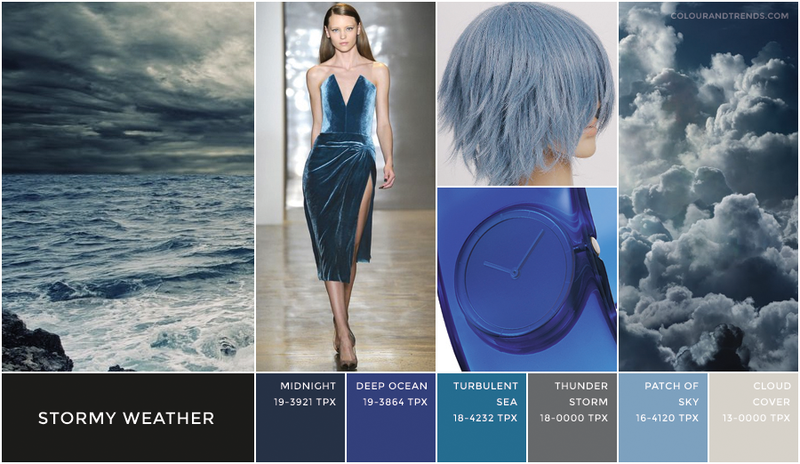 As trends begin to emerge, we wanted to provide a forecast of colors to expect this spring and to watch for in fall! As some of you know, Pantone recently released a design sketch that featured up and coming spring colors. 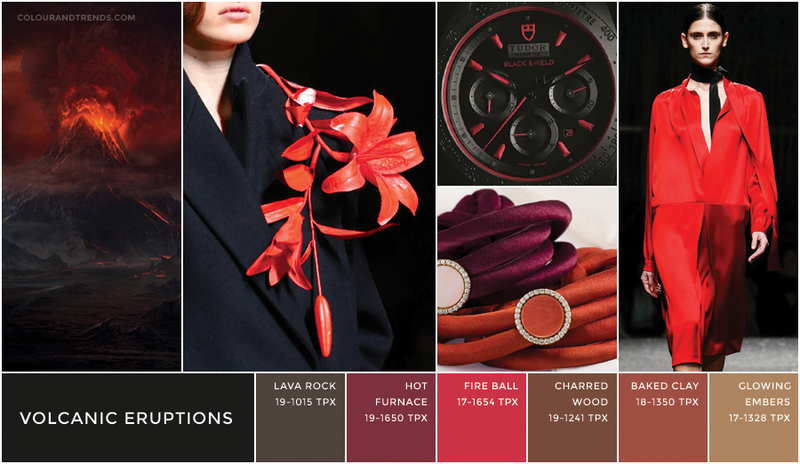 Marsala, Pantone’s Color of the Year, was of course highlighted. Other popular color tones included Classic Blue and Dusk Blue, as well as Glacier Gray and Toasted Almond. There is no doubt that these colors will be even more prevalent in street style this spring. The stunning selected palettes created elegance on the runway in September’s NYFW and will create the same in your everyday wardrobe come spring. So don’t hesitate to incorporate one or more of these colors into your outfit for a trendy and sophisticated look, while we look forward to fall/winter trends in the upcoming shows at New York Fashion Week. 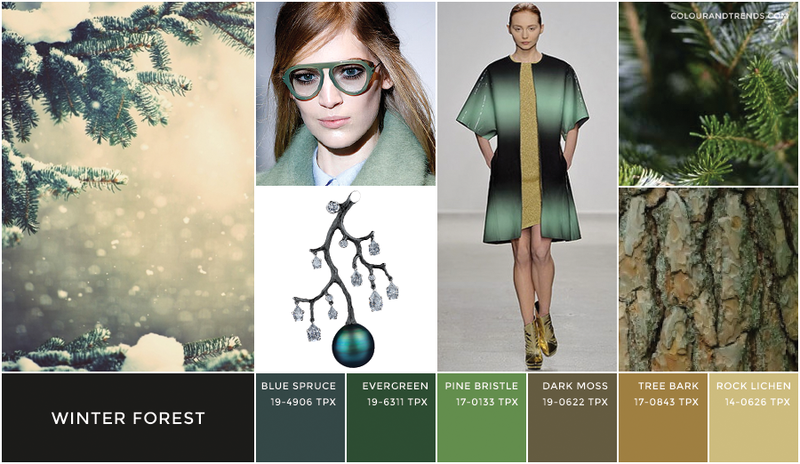 Though, we may be able to get you ahead of the game as we expect top designers to implement some of these core of the earth tones below for their fall/winter 2015 collection from the Committee For Colour & Trends. Let’s see if we’re right! Previous Previous post: New Year, New Events!